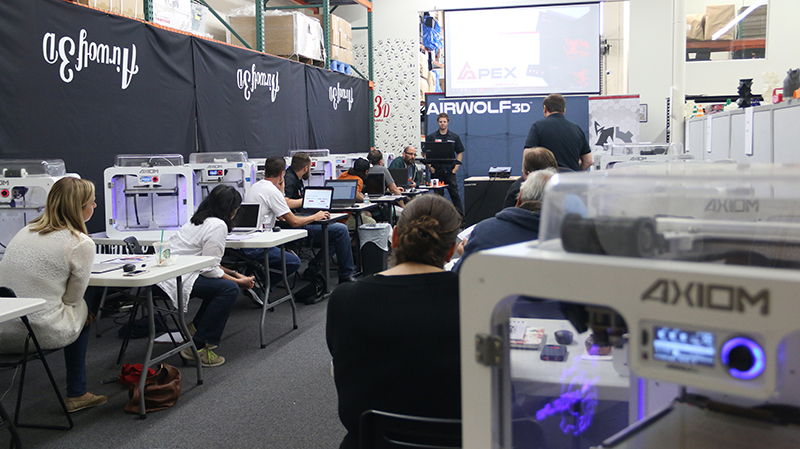 Home » Products » Airwolf 3D Weekend Workshop – Premium Pass Discount! 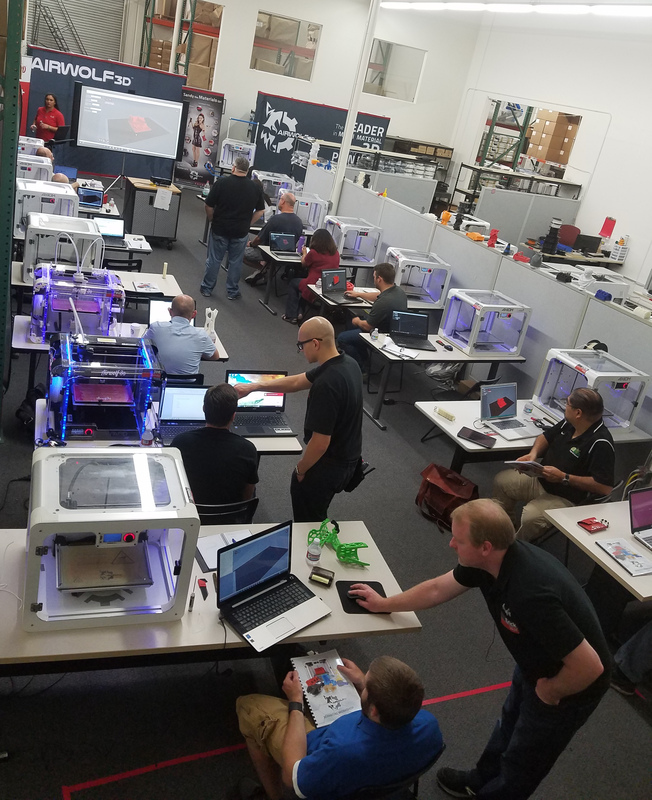 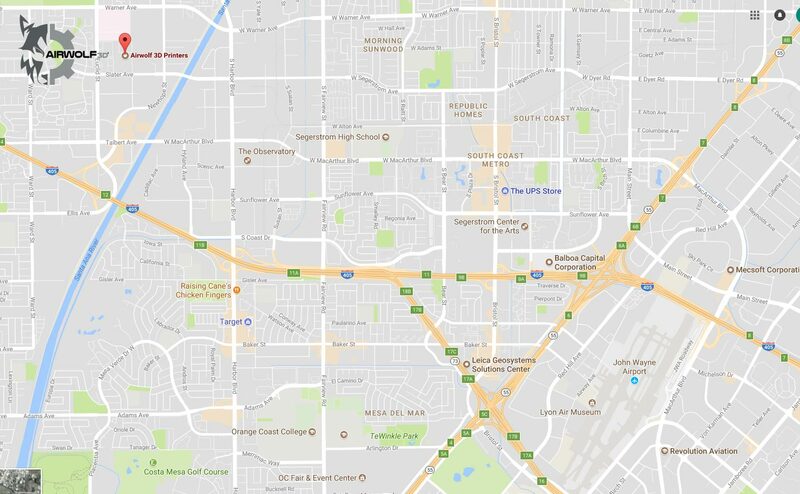 Airwolf 3D Weekend Workshop – Premium Pass Discount! This product can only be purchased by members. 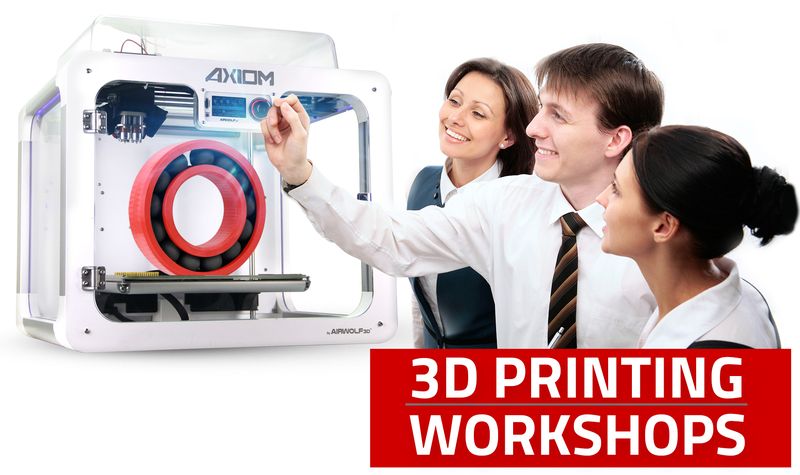 To purchase this product, sign up by purchasing Airwolf 3D Premium Pass, or log in if you are a member.